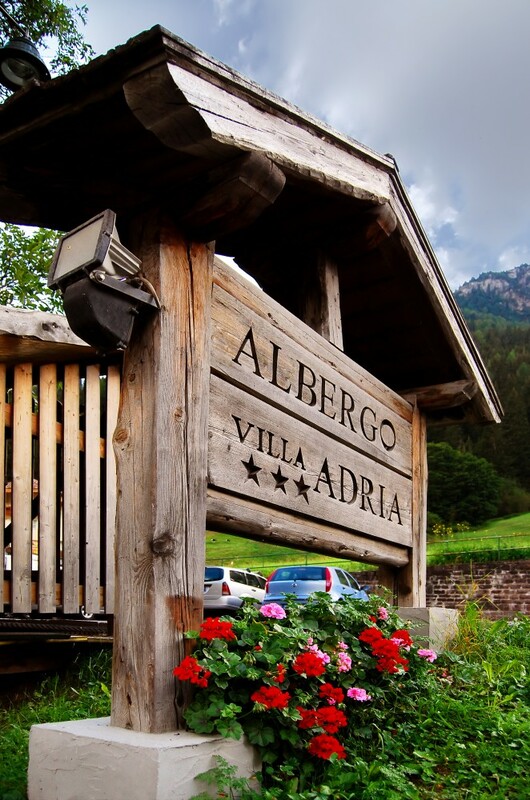 Run by generations from family Dantone, Hotel Villa Adria Bed and breakfast in Alba di Canazei in Trentino, with particular attention to the details, making the guest feel like at home and establishing a relationship of friendship, which often extends into time. 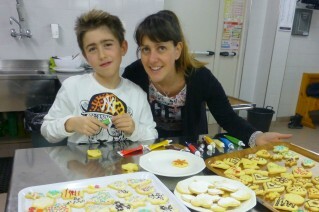 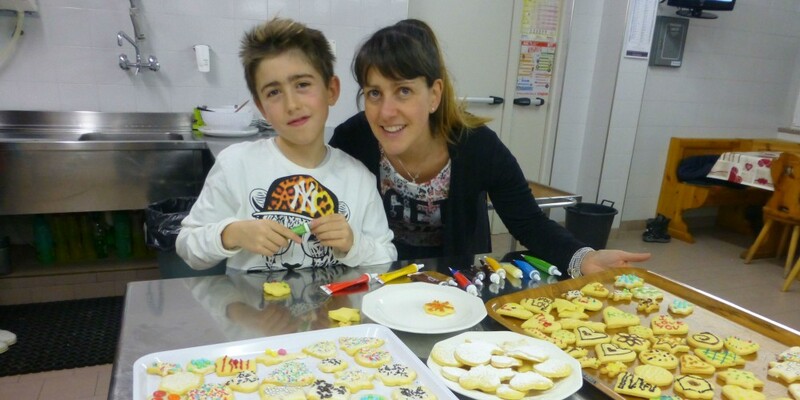 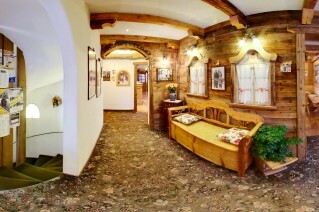 The family air that we offer you, will help you to enjoy a pleasant stay. 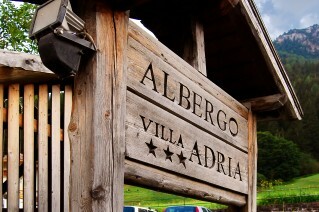 Located in a quiet location, Alba village, surrounded by the beautiful mountains, a UNESCO World Heritage Site, and a few minutes from the new Funifor, the new cable that connects Alba di Canazei with the Sellaronda (4 passi) in the Dolomiti Superski, is the ideal starting point for walks and hikes on tje Dolomites of Fassa Valley. 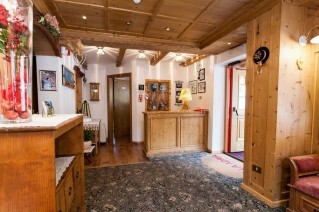 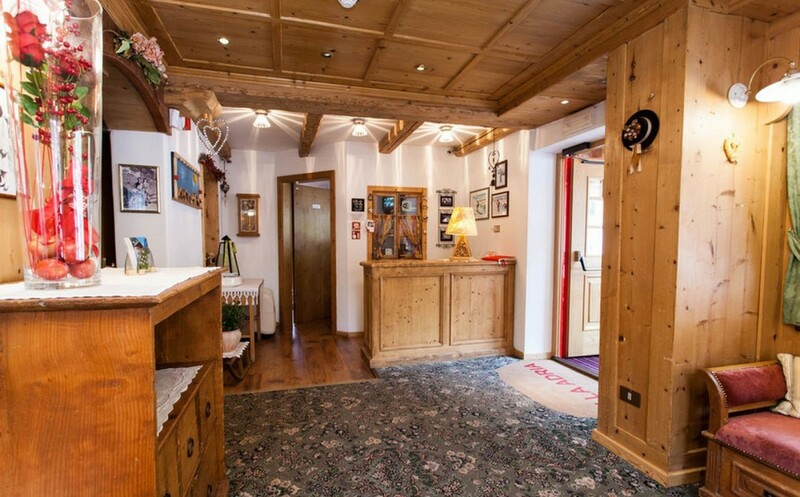 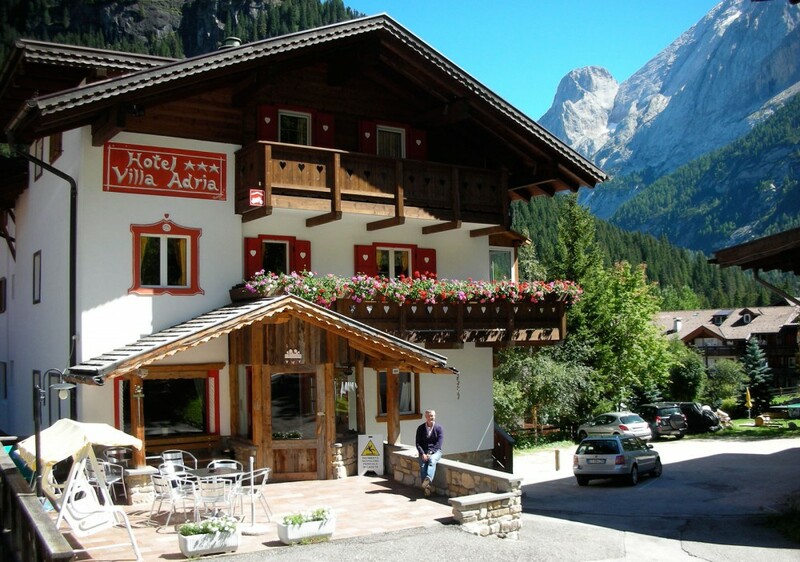 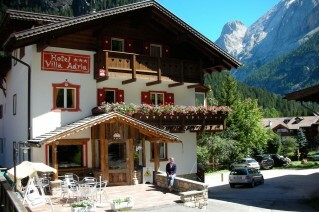 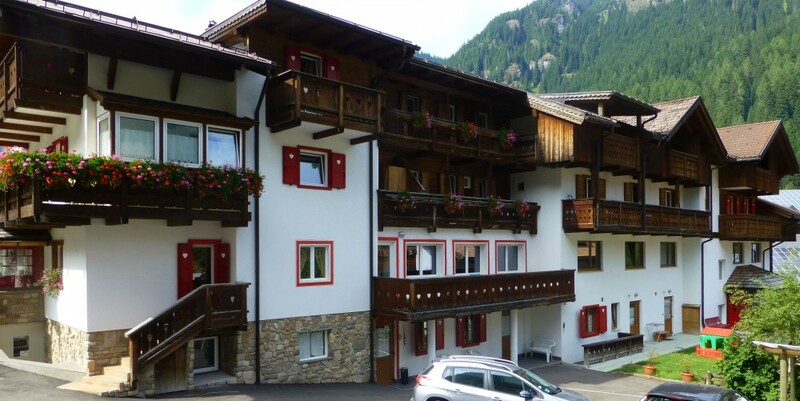 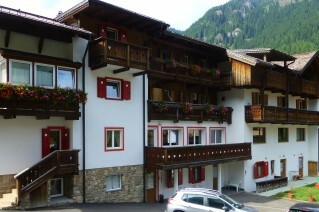 The Hotel is located near the ski lifts of Sella Ronda. 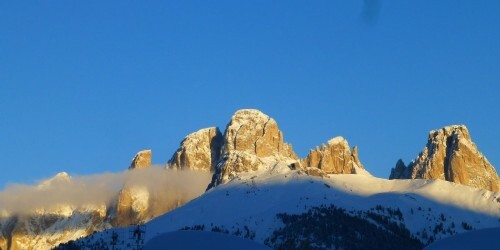 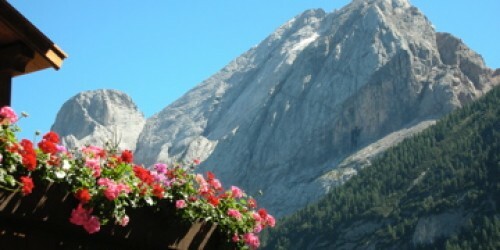 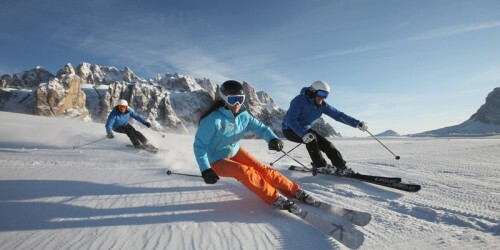 in this section you can find all the events organized in Val di Fassa.